Creative Commons Aotearoa reports that the next stage of the Creative Commons Non-commercial study is about to commence, and they're looking for participants. In this stage, Creative Commons international will be conducting focus groups looking at the meaning of Non-Commercial. Some of the groups will be online, and they're keen to get international participation. CC are also keen to get representatives from as many different groups as possible - so pass this on to anyone you think might be interested. If you're interested in participating, see here for details and the application form. Places are limited. 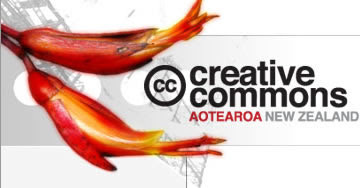 By the by, Creative Commons Aotearoa have been doing some really good work on their web site. 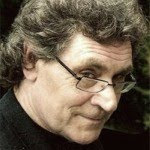 Have a look here if you want to see case studies , resource guides etc. Nice one. Thanks to all. Nice blog! An online focus group is an effective method to conduct qualitative marketing research online. It’s one of the fastest-growing market research research techniques today. Thank you..